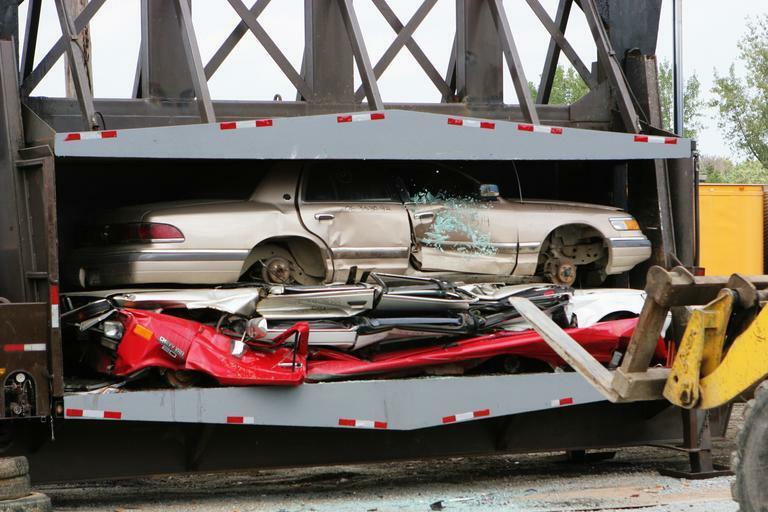 Unload and reload trucks with parts, pieces, and vehicles each day. Use of Pallet Jacks. This work can be physical. You must also have good attention to detail and do Quality Control on the shipments, check all incoming and outgoing goods, cross reference the PO's (Purchase Orders) with the Shipments. When you are not doing the Shipping and Receiving functions, you must be willing to flip over to General Labor. This may include breaking down tires from their rims and pulling parts from cars (they will train you). You must be willing to work in all weather situations year round. Please wear appropriate work clothes, long pants, long sleeve shirts, layers if necessary, plain dark colors (helps hide grease/dirt), keep extra coat as well as rain gear in your car or locker. Bring your own sturdy work gloves and wear steel toe work boots. If possible, keep rain boots in your car as well for emergencies.